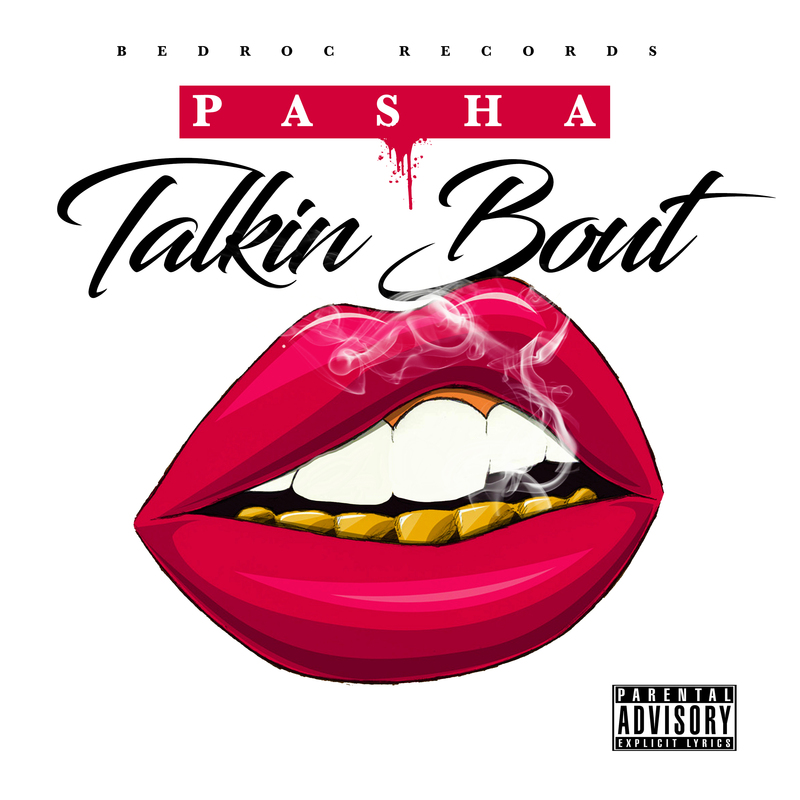 Michigan spitta Pasha talks that talk on her latest banger “Talkin Bout” produced by fellow Michigan native BZGD. This time around, she pairs her sultry voice with gritty lyrics on the hard-hitting track that can definitely hold weight in the streets as well as the club. Check out “Talkin Bout” below and stream it on iTunes here. ← New Music: Fred Nice Ft. Tonna DaGodd – O.G.